Housefull 4 SPOILER: Akshay Kumar, Bobby Deol & Others Will Be Playing These Characters! The 'Housefull' franchise is known for tickling our funny bone and has always entertained us with its light-hearted moments. After 'Housefull', 'Housefull 2' and 'Housefull 3', the makers are all ready with the fourth film 'Housefull 4' in the franchise. While we already told you earlier that the film revolves around the theme of 'reincarnation' and follows a non-linear narrative, we now have some fresh scoop for you about the characters in the film. Scroll down to read all about it. As per a report in a leading daily, while one portion of the film traces the actors and their lives in the present day, another segment will take you back in time almost 500 years ago. 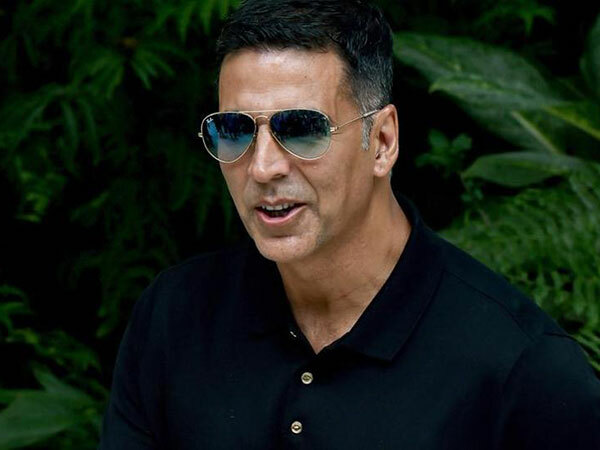 "Akshay Kumar will be seen as a maharaja in the segment that deals with the past life, with Bobby Deol and Riteish Deshmukh playing his royal courtiers. Turns out, the female actors - including Kriti Sanon, Kriti Kharbanda and Pooja Hegde - will step into the shoes of princesses," quoted a report in Mid-day. The tabloid further quoted the source as saying, "The fourth instalment offers a hilarious spin on reincarnation. In the first half that is set in the 16th century, Akshay sports different looks as the king." Bobby Deol will be seen sporting long hair for this portion in the film. Chunky Panday will be essaying the role of Vasco Da Gama's nephew. Earlier while speaking about the movie, Akshay had said, "For me, it's like a reunion of old friends. It's been a while since I've done a full-on comedy film." Earlier, Housefull 4 was being directed by Sajid Khan. However following the #MeToo allegations, the filmmaker had to step down from the director's chair and Farhad Samji stepped into his shoes. 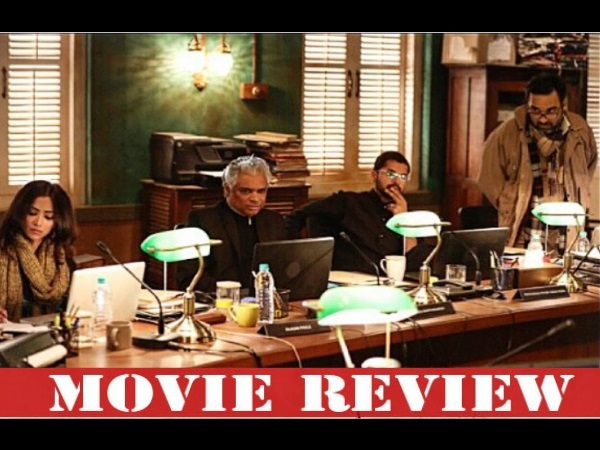 The comic-caper stars Akshay Kumar, Bobby Deol, Riteish Deshmukh, Kriti Kharbanda, Kriti Sanon, Pooja Hegde and Rana Daggubati. Produced by Sajid Nadiadwala, Housefull 4 is slated to release on Diwali 2019.